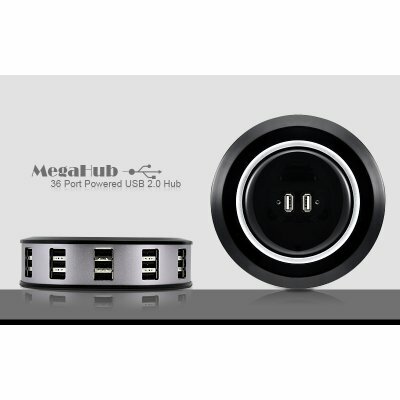 Awesome USB 2.0 Hub with enough ports to connect up to 36 USB devices and with lightning fast 480Mbps transfer speeds. 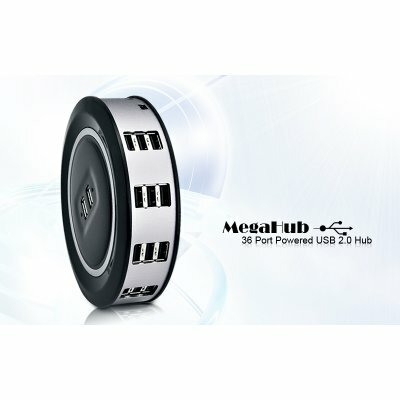 Easily and quickly connect your computer accessories to your PC! 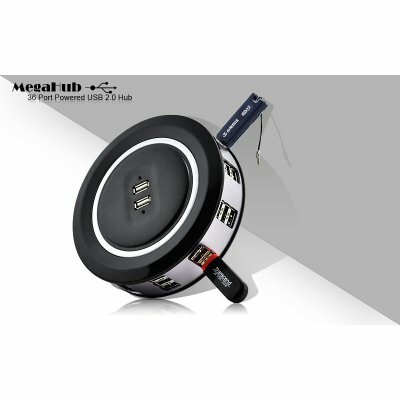 With 35 USB and 1 mini USB port, this mega USB hub allows you to connect multiple USB devices to your computer. 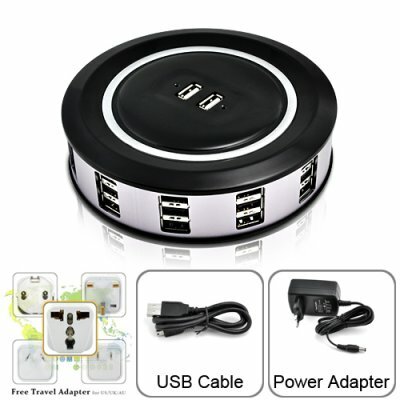 You can also recharge devices such as digital cameras, MP4 players and cellphones wherever there is a wall power socket. 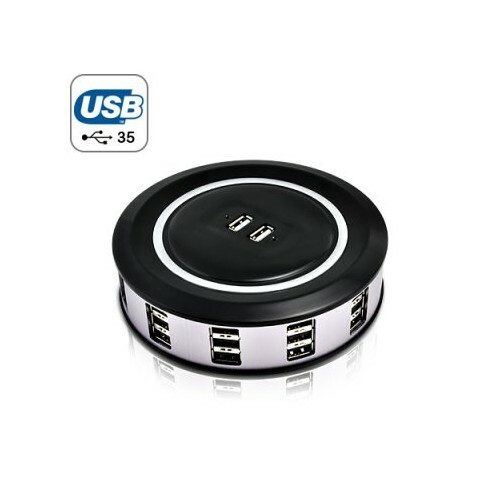 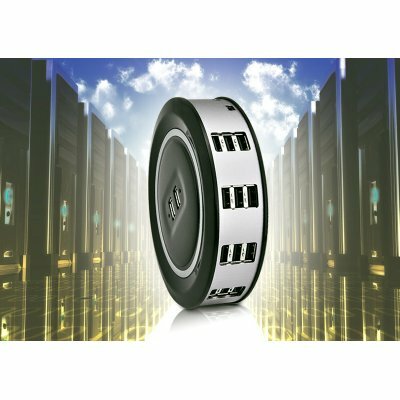 This is also very useful for connecting devices that require a certain amount of power to operate such as one-cable removable HDDs. 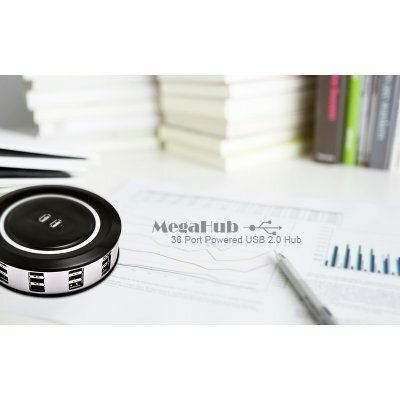 This top grade powered USB 2.0 hub features automatic over-current protection for each port and hot swapping plug and play connection. 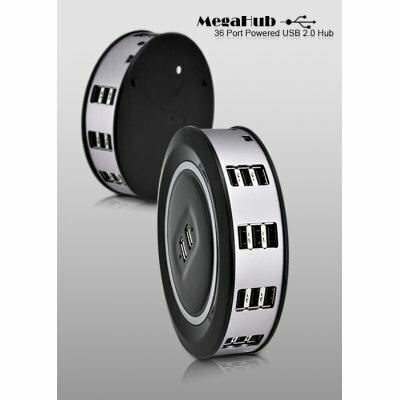 Order a few today at our extremely low wholesale price and we will ship them out by tomorrow. 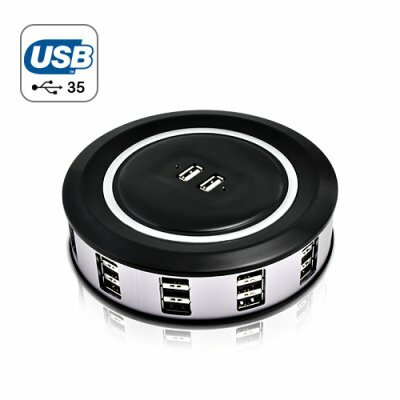 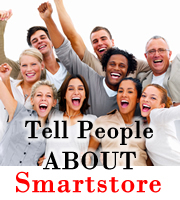 Brought to you by your source for cool electronic gadgets, Chinavasion.